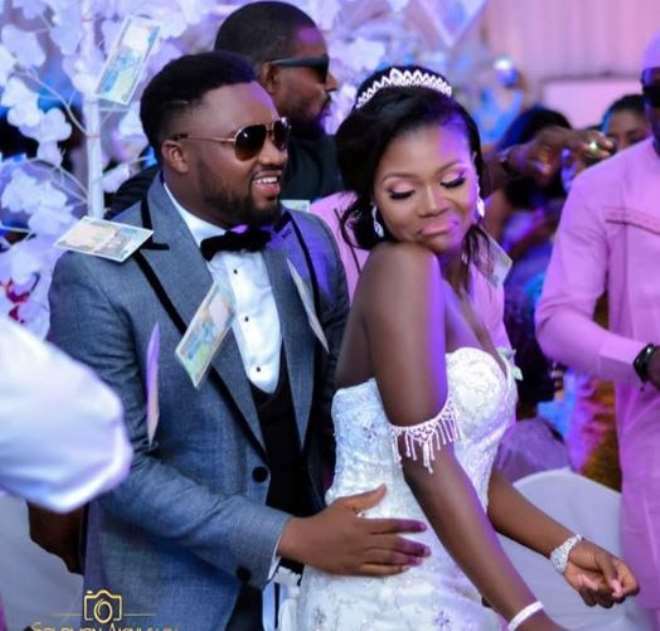 Nollywood actor, Chuks Omalicha, will forever be grateful to God for making his wedding day worthwhile considering how tough such a day can be. 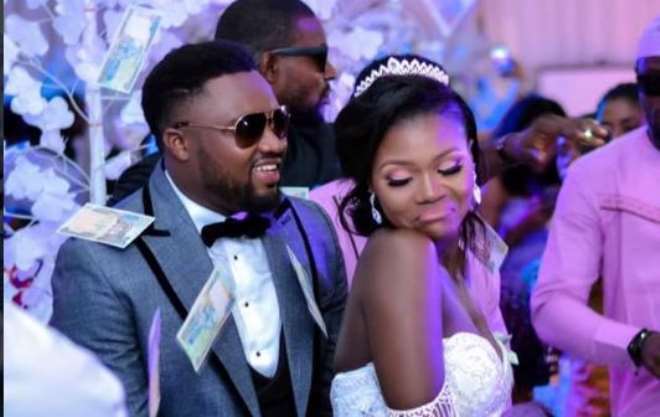 The actor was filled with joy after kissing his wife at the altar and then walking majestically to the reception where he showed another side of himself which even his pastor does not know. Chuks proved to his woman that he is not only good in the other room but have good skills on the dance flow.